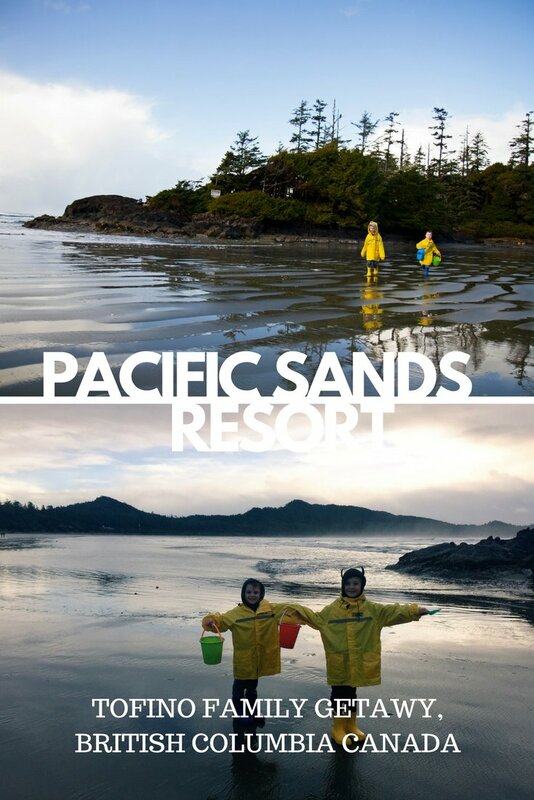 Pacific Sands Beach Resort lies in Tofino, British Columbia on Canada’s West Coast. 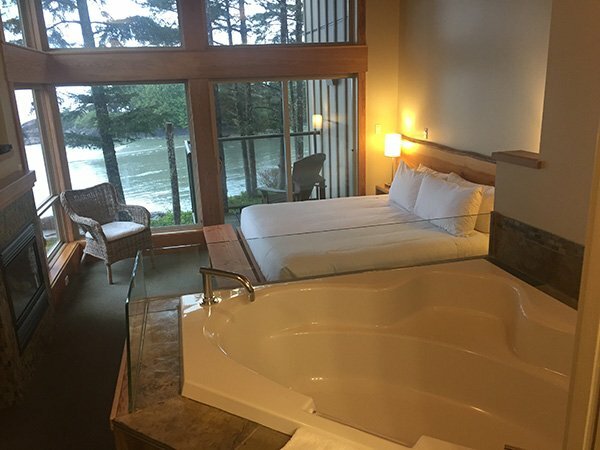 Imagine waking up to the powerful sounds of waves crashing outside your windows, wind blowing through the trees, rain pelting the window or sun streaming in as you gaze at Cox Bay Beach. 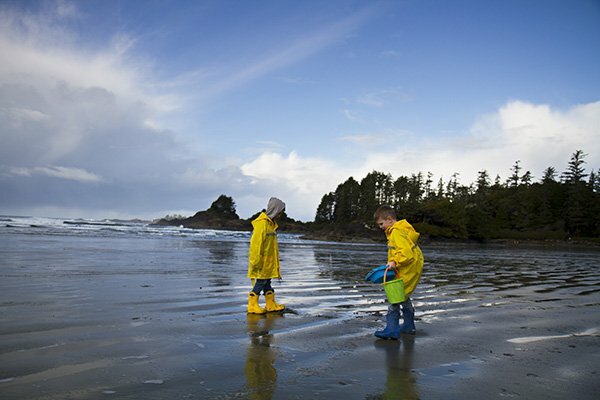 Pacific Sands Beach Resort is the perfect option for a family vacation to Tofino. Each unit at the resort has a fully equipped kitchen, one of the things we look for when travelling with the kids. It is nice to know we have a fridge, utensils and lot of coffee! 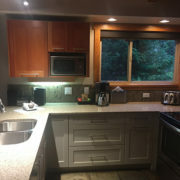 The coffee at the Pacific Sands comes from a local source, Tofino Coffee Company, something that the resort is very good at, supporting local businesses. 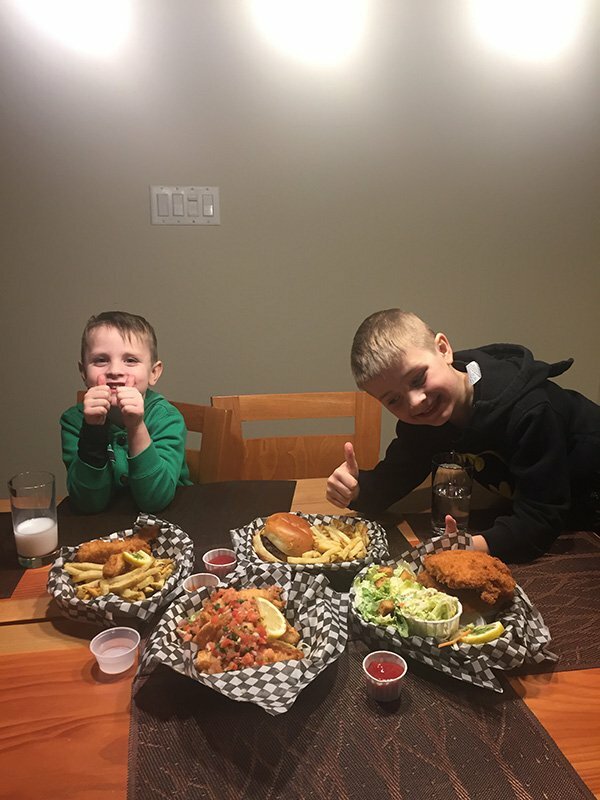 The seafood from the Surfside Grill is caught by the owner, a local fisherman, who loves that Tofino’s vibe is increasingly getting younger, with millennials and 30 somethings choosing to call it home. Even the shampoo in the bathrooms is local and made by Sea Wench! I meant to buy some before we headed out of town but totally forgot! I loved the smell of the shampoo! 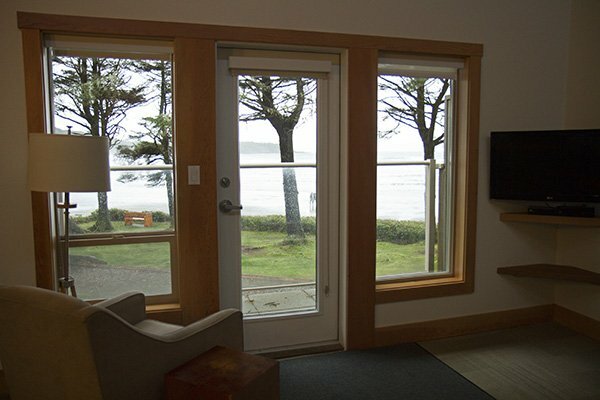 The Pacific Sands Tofino Beach House Accommodation! Look at those windows! Nothing but view. 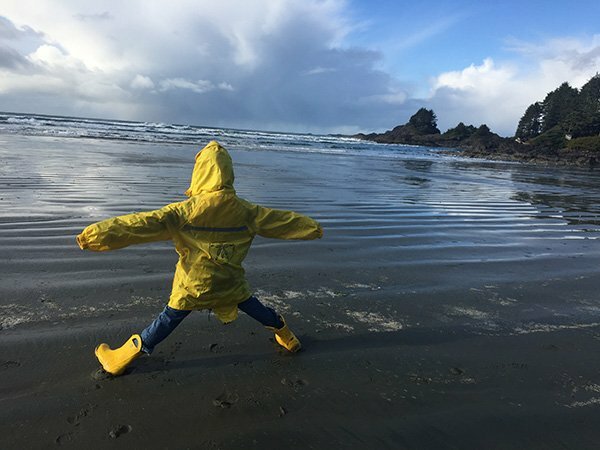 It may not sound like a big deal, but the rain jackets that were in our unit came in handy (and they were adorable on the kids too!). 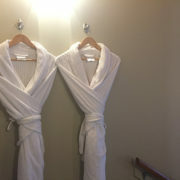 I love the little things that the Pacific Sands does in its Tofino cottages that make your stay perfect! Full Kitchen stocked with everything you need. And if there is something else you need (like a muffin tin – in our case) they have a Gourmet Pantry with items you can borrow during your stay! 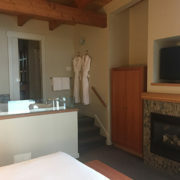 When you stay at a place like Pacific Sands with young kids, make sure you bring your baby monitor so you can enjoy your evening and still be able to hear the kids upstairs! 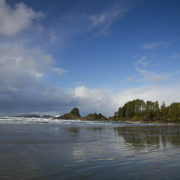 The Pacific Sands is one of the great places to stay in Tofino for dog owners. They have pet-friendly suites so you can bring man’s best friend along with you! Everyday we saw dogs running along the sand of Cox Bay, this is a great resort if you love to travel with your pet! There is a huge movie library as well as board games to keep you occupied when the rain is pouring down or in the evenings while you relax in front of the fireplace! Check them out near the reception. Do not forget to grab some beach toys if you haven’t brought your own. 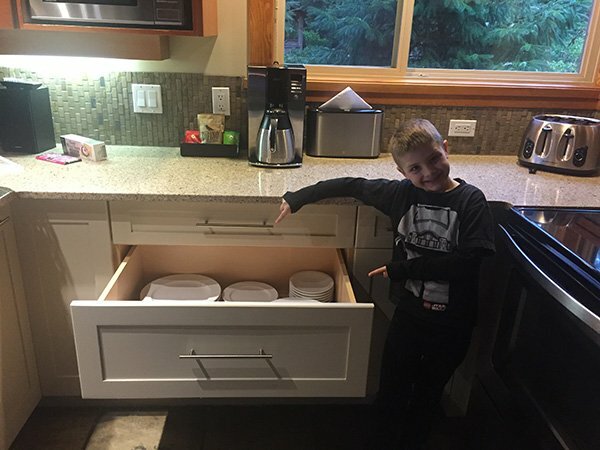 There are two large bins with buckets and shovels to borrow. This is your luggage cart at the Pacific Sands. And it was handy! Surf Sister Surf School has onsite surfboard rentals and lessons! While they are closed from Nov 1 to March 1, I hope to return in the summer and try them out! 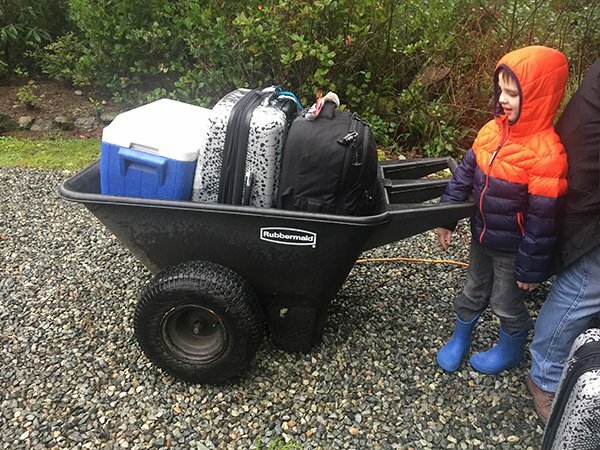 For family travellers like myself, babysitting services are available for $15 per hour. Book in advance with reception. In the summertime there are nightly marshmallow roasts for kids and morning kids camps exploring the local environment. 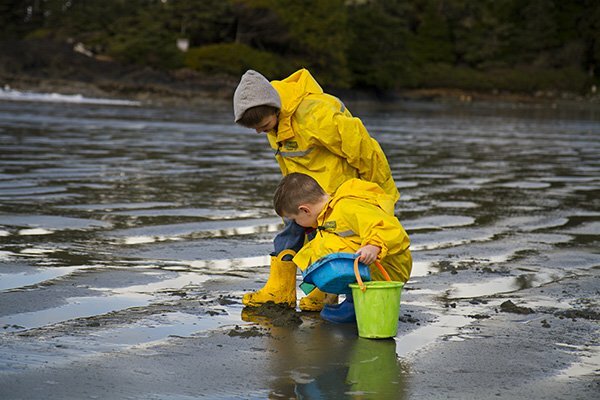 Children under 5 must be accompanied by a adult at the kids camp. Rain Jackets in Every Room! I loved the kids sizes! Check out our Beach Packing Lists post for everything you need at the beach! 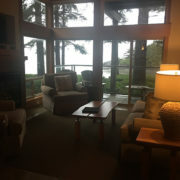 We stayed in one of the Pacific Sands Beach Houses. I was not sure what we were going to get before we arrived but it was NOTHING like what I had visioned. 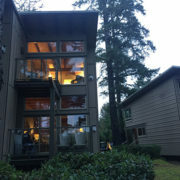 A two-story town house block (of three units per block) with natural forest behind and beautiful beach views in front awaited us. 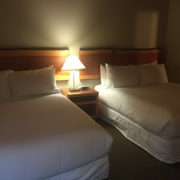 From the second I walked in, it felt homey and perfect for our visit (full disclosure, I would have stayed longer, it was paradise!!!). And the view from the soaker tub!!!!!!!! AHHHMAZING! These units are over 1300 sq ft and feature two bedrooms, one king and one with two queens. 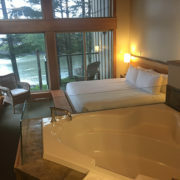 The kids thought they would have the king bed with the soaker tub overlooking the bay, but I had other ideas hahaha. 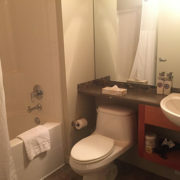 They have three bathrooms and two balconies. The only thing that I wish they had, were steps from the balcony down to the beach, rather than having to go out the front door. It would have been easier to let the kids go out by themselves and know it was just a couple steps from the balcony over to them. 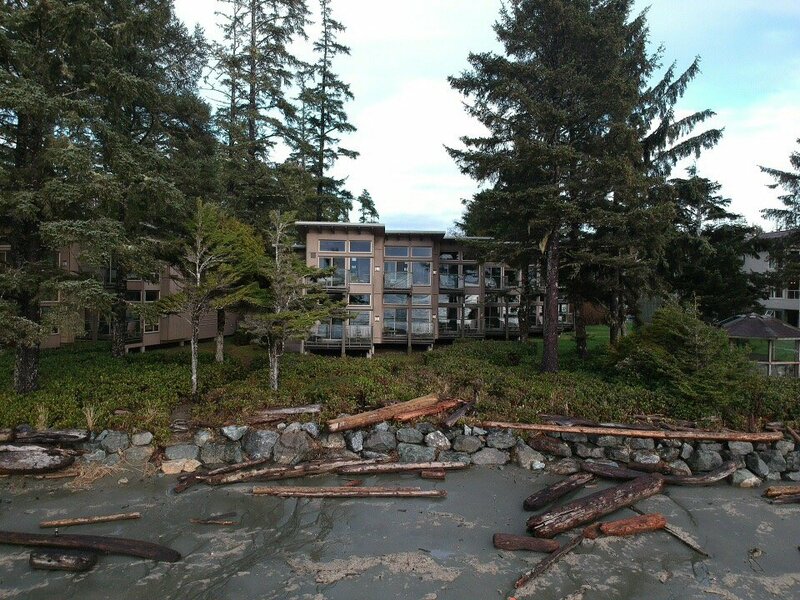 Pacific Sands does have suites with ground access, but the beach house decks are raised about 4 steps and do not have stairs down. Surfside Grill for Dinner! Try the Salmon Tacos! 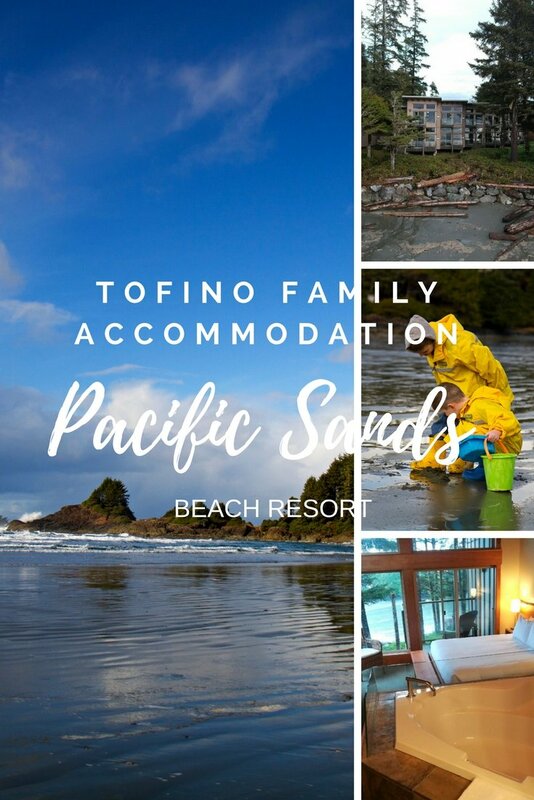 We visited Tofino in January 2018 and thoroughly enjoyed the Tofino Beach Cabins at the Pacific Sands. 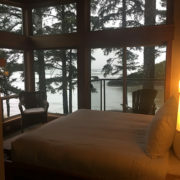 While there are quite a few Tofino hotels, I would not hesitate to return again! The staff were exceptional and were eager to answer any question we had. I would highly recommend them for a family getaway any time of the year! If you visit in the winter months, high waves and big surf delight visitors. If you visit in the summer, beautiful skies and surfing are the hits! This was our first visit to this part of Vancouver Island and we look forward to returning! 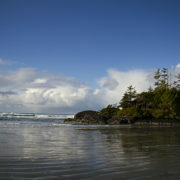 The Pacific Sands Beach resort is about a 5 minute drive outside the downtown area of Tofino. Torino is a remote town on the West Coast of Vancouver Island. It is known for its beautiful sandy beaches, its amazing west coast climate, and its year-round surfing! But, it is not just a surfer town or a beach town, it has an amazing food culture, unique accommodation options, and an upbeat vibe with a laid-back, gumboot wearing lifestyle! It is hard to explain until you have visited it, but it is definitely somewhere you will never forget! Popular ways to access it involve taking the BC Ferries from the Metro Vancouver Area to Nanaimo and then driving (about 3 hours) across the Island. There are two terminals on the mainland that will go to the Nanaimo region. There is Horseshoe Bay (North Vancouver) to Departure Bay or Tsawwassen (South of Vancouver, closer to USA border) to Duke Point. If you are doing this in the winter, expect snowy conditions along the way. 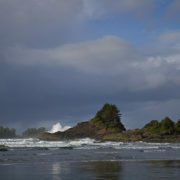 Tourism Tofino recommends you check out the Sutton Pass Webcam… as the area can be very snowy! It is a small highway, one lane each way (for the most part) and accidents or poor road conditions can delay your arrival. 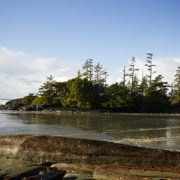 You can also fly into Tofino by plane from Vancouver. This is increasing in popularity and there are daily flights. Want More? 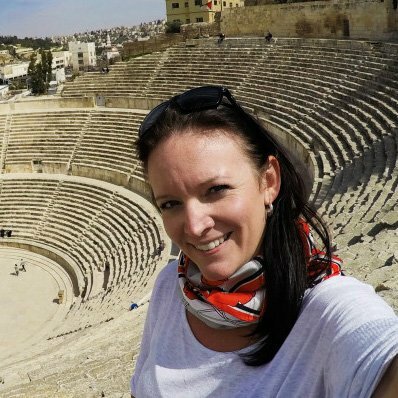 Sign Up for Our Newsletter to get more great content and travel tips delivered to your inbox!